China increased its dairy imports by 30pc during the first three months of this year, with butter the main driver in the increase. New figures from the EU show that China is still the main world dairy importer of butter, wholemilk powder and wheypowder, although total EU exports in this period, is 2pc below last year, while the value of these exports has decreased by -8pc. China increased its dairy imports in terms of volume in the first three months of 2018 for butter (+30pc), for SMP (+11pc), for WMP (+10pc) and for wheypowder (+12pc), while decreased for cheese (-5pc). By May 2018, after China, Russia was the main butter importers, followed by the US and Australia. Egypt and Singapore have shown significant increases in butter imports (+39pc and +24pc respectively). Japan, Russia, US and South Korea (US with 75pc EU origin) led the ranking of cheese importers by May 2018, but US with decreased volumes (-8pc) compared to last year, followed by Australia. EU exports in the first five months of 2018 have increased in volume for SMP (+4pc), cheese (+1pc) and wheypowder (+1pc). On the contrary decreases have been observed for condensed milk (-16pc), WMP (-9pc), butter (-5pc) and butteroil (-2pc). Up to May 2018 the US remained the main outlet for EU cheese exports, however with 9pc decrease compared to last year (25pc of the shipments originating in IT and 17pc in FR). The US have been the main destination for EU butter in the period of January-May 2018 (80pc from Ireland), but with 2pc decrease compared to last year. 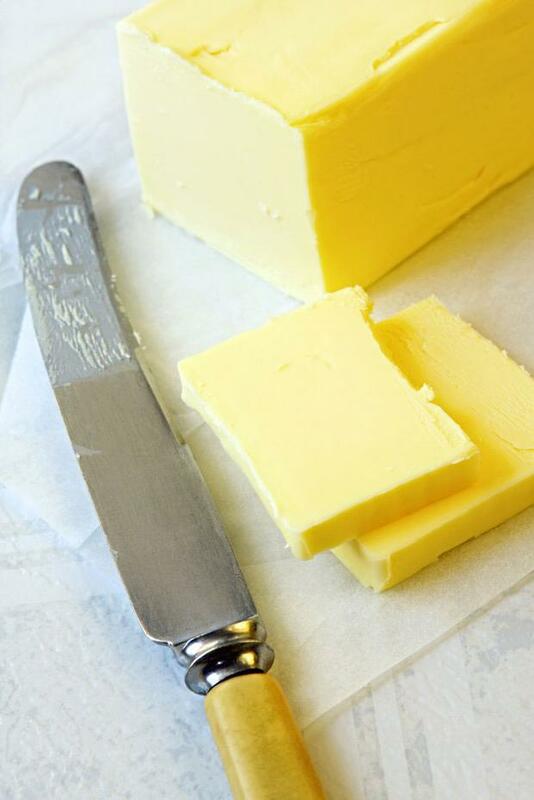 Saudi Arabia, Singapore, China and Japan were the other main destinations for EU butter, with a 15pc increase for Saudi Arabia (64pc form Denmark). Singapore, the third destination for EU butter, increased its volumes in January-May by 32pc (mainly from the Netherlands and France), was closely followed by China (-9pc) and Japan (+99pc; mainly from the Netherlands. Algeria led the ranking for EU exports of SMP in the first five months of 2018 and volumes have increased by 34pc compared to last year. The second destination for EU SMP is China (-13pc), followed by Egypt with a 65pc increase. New Zealand exports increased in the first five months of 2018 for butter/butteroil (+8pc), SMP (+3pc) and WMP (+4pc) while continued to fall for cheese (-6pc).